Filler Face, Redefine facial contours. FillerFace has been especially formulated to redefine the face´s contours and reconcile the desired image with the current one, at the same time providing a youthfulness and femininity to our face. Benefits in the facial area: Recuperation of the freshness of the skin, conserving the ..
Obagi C-Cleansing Gel FX (180 ml.) The Obagi-C Cleansing Gel conditions and prepares the skin for better penetration for use with the Obagi CRX System. 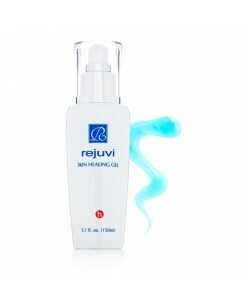 This product is a concentrated cleanser that will help your skin become more radiant, refreshed, and smooth. This is one of the most effective Vitan C Systems available ..
Obagi Exfoliating Day Lotion (57 g.) Obagi-C Rx System C-Exfoliating Day Lotion reduces the visible signs of aging as it promotes a radiant and rejuvenated complexion. Glycolic acid sloughs off dead skin to diminish hyperpigmentation and wrinkles while vitamin C glucosides enhance collagen synthesis to minimize fine lines an.. Begin your oily skin routine with Obagi Nu Derm Foaming Gel. To eliminate excess oil and prevent future breakouts, choose Obagi Nu Derm Foaming Gel #1. The unique gel formula works into a refreshing lather to help balance the skin and clear the pores of acne-causing bacteria. 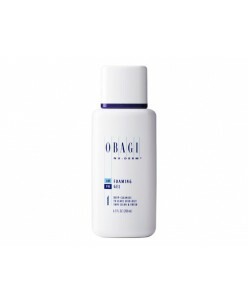 Perfect for normal to oily skin, the cleanser incl..
Obagi Nu Derm Toner can help you achieve optimal anti-aging results. 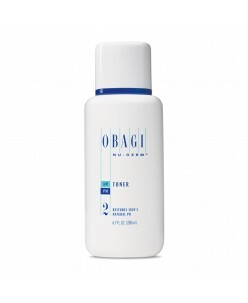 Obagi Nu Derm Toner #2 is a gentle facial toner that paves the way for beautiful, youthful skin. This non-drying, alcohol-free formula penetrates deeply to balance pH level, clear the pores and prepare the skin to receive anti-aging treatments. 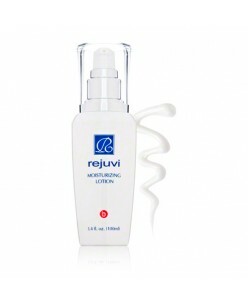 Its key ingre..
Care for your skin after chemical peels, microdermabrasion and laser peels with Rejuvi h Super Soothing Lotion. Formulated with superior comforting ingredients, this lotion calms inflammation, irritation and redness. A blend of aloe vera gel, olive oil, arnica extract and essential oils provide nourishment as well as repairing b.. Improve the appearance of spider veins & broken capillaries. This unique Flavanoid Complex uses Vitamins P & K and Grape Seed Extract to improve and prevent broken capillaries, spider veins and excessive redness. Vitamin C is incorporated to protect the skin and improve the appearance of blood vessels. 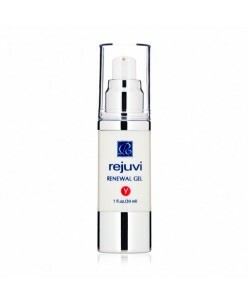 Flavonoid Comple..
Rejuvi t Bio-Firming Gel is your secret pre-makeup step, providing immediate firming and toning effects for your skin. DMAE, wheat protein and lupine protein tightens your skin and reduces pore size for seamless application of your makeup, while giving you a more youthful appearance. With daily use, you will discover a more tone..
fight wrinkles while you sleep. Research shows that vitamin A complex gently contributes to the regeneration of collagen and elastin which improves the appearance of fine lines and wrinkles. Ginseng extract, pearl powder, aloe vera and biotin aid the skins natural recovery and helps reduce visible signs of aging. Applicati.. This weightless gel glides on the skin, enveloping your skin an aqueous mixture of aloe vera, calming chamomile and moisturizing jojoba esters. Also infused with suma root extract, this soothing gel also reduces inflammation, enhances immune system and helps normalize your skin. EGF, epidermal growth factor, further helps promot..
High power, high penetration gel. 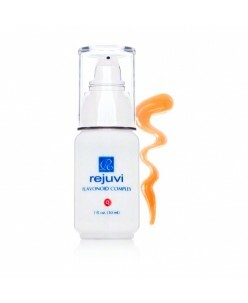 Using the same breakthrough technology as Rejuvi z Contour Cream, this Intensive Contour Gel contains higher concentrations of active ingredients in a highly penetrating gel. 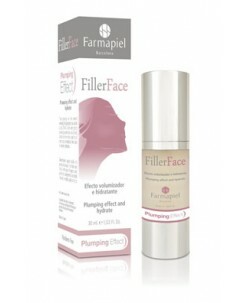 Can be used alone or to further aid the effectiveness of the Contour Cream. Contains Higher Concentration of Active I..
Light moisturiser for normal and oily skin. Derived from b Skin Moisturiser this soft and light lotion is totally non-comeogenic and is ideal for when very light hydration is required. Oily and normal skin will find this beneficial. This light formula will provide skin protection while leaving minimal residue on the sk.. Effective targeted removal. 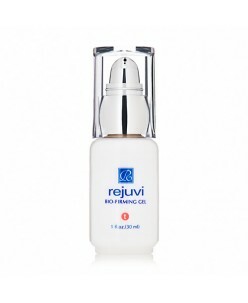 Rejuvi d Clearing Gel is a highly penetrating formula that effectively targets age, liver and brown spots, freckles and undesirable pigmentation. With proper use an improvement can be seen within two weeks. Application: Apply on dark spot or desired area only. Do not cover with other..
Soothes and calms damaged skin. This highly penetrative gel contains 98% aloe vera and chamomile extract which soothes and calms damaged skin. Rejuvi “h” is wonderful for sun/wind burn, chapped or dry skin and even insect bites. 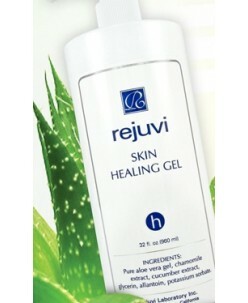 This non-oily gel can be used as a daytime moisturiser for oily or acne skin and can be used on sens..
Rejuvi h Skin Healing Gel is formulated with pure aloe vera and chamomile extract to gently calm, nurture and restore health to the skin on the face and body. It instantly relieves dry, chapped and inflamed skin, as well as soothes insect bites and post-procedure skin. Perfect as a daytime hydrator, it may be used both day and n.. Doing what traditional cleansers or soaps don't. 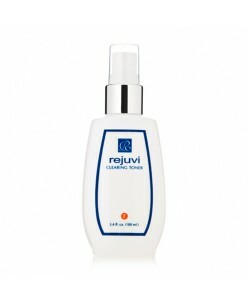 Rejuvi Clearing Toner is specially formulated to detoxify heavy metal ions and tough impurities on the skin surface. Heavy metal ions from contaminated water or poor cosmetic products are toxic and gradually accumulate on the skin surface. If the concentration becomes high..